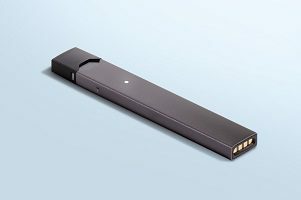 The senators want Juul to disclose detailed information on its sales and ad spending, as well as how the company plans on keeping minors from seeing its ads or purchasing its products. They also asked for a complete list of “social media influencers” paid by Juul to publicize its products. 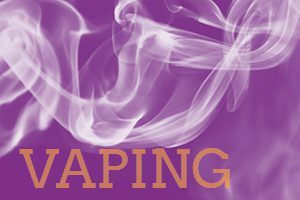 So, it looks like these politicians are going to punish the tobacco companies for lying about smoking by themselves lying about vaping products made by non-tobacco companies that actually help people quit smoking.